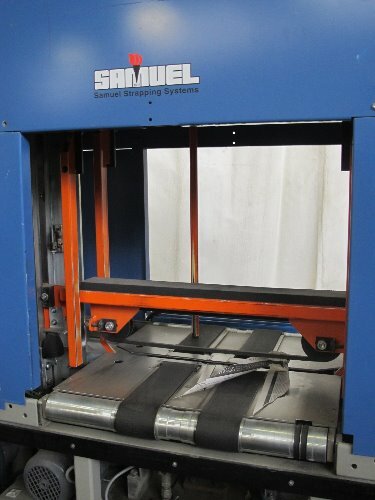 ZAR buys and sells top-quality refurbished Samuel NT 440 Strapping Systems to print customers around the world. In addition, ZAR provides parts, consumables, and supplies at unbeatable prices, unsurpassed quality and amazing service. 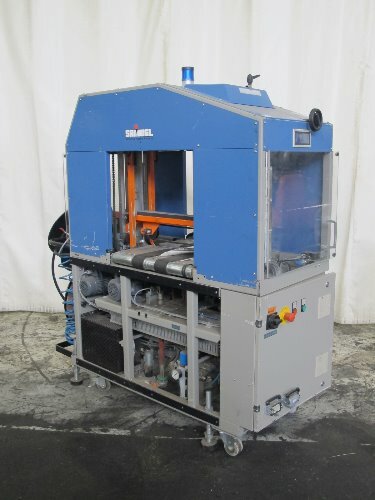 The NT 440 newspaper strapping machine continues the tradition of excellence established by the Samuel Strapping Systems line of Newspaper Equipment. 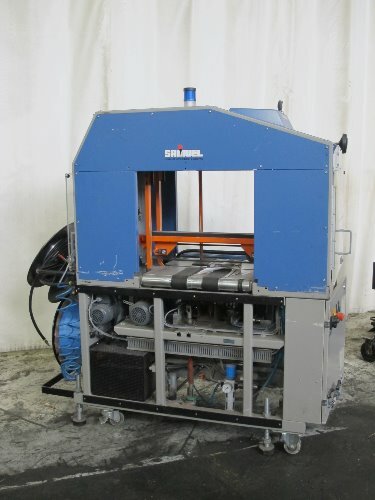 Processes bundles at 44 BPM, the NT 440 operates at extremely high press or inserting speeds. 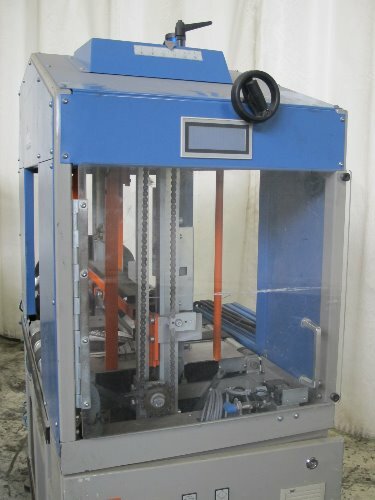 The ability to adjust strap tension in a simple, precise manner allows unprecedented flexibility and provides fast and simple set-up for product changeovers. 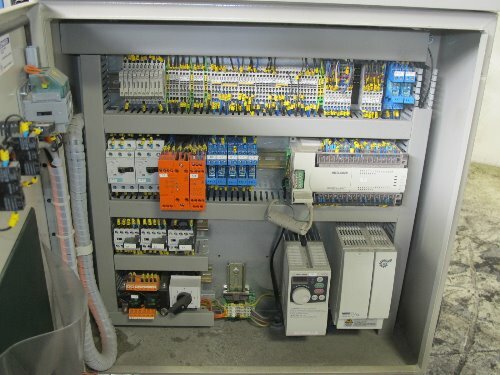 Conveyor speeds are infinitely adjustable, with soft-stop and soft-start control of AC drives. 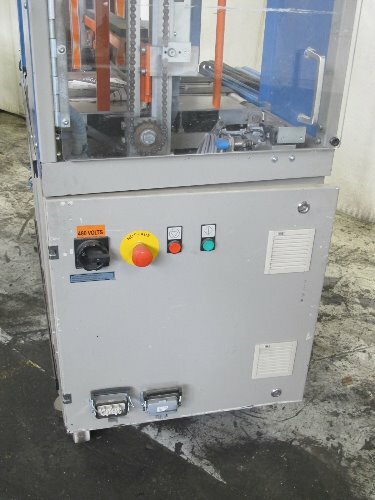 This ensures easy integration with existing equipment and provides excellent bundle-control.